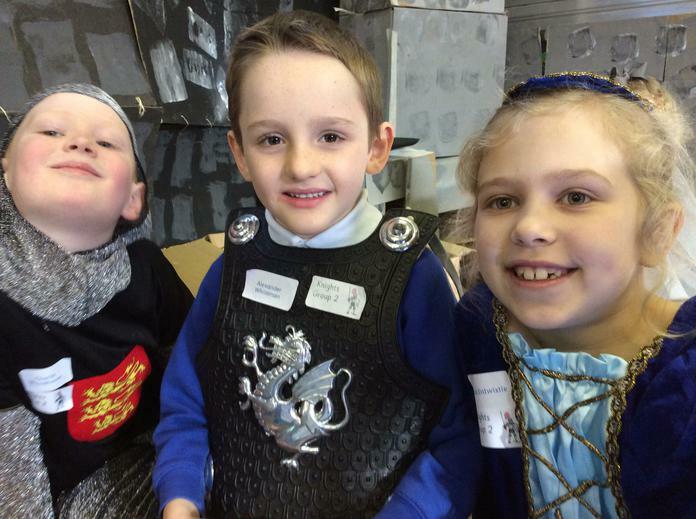 Reception and Key Stage 1 have had a great day at Torrisholme Castle! 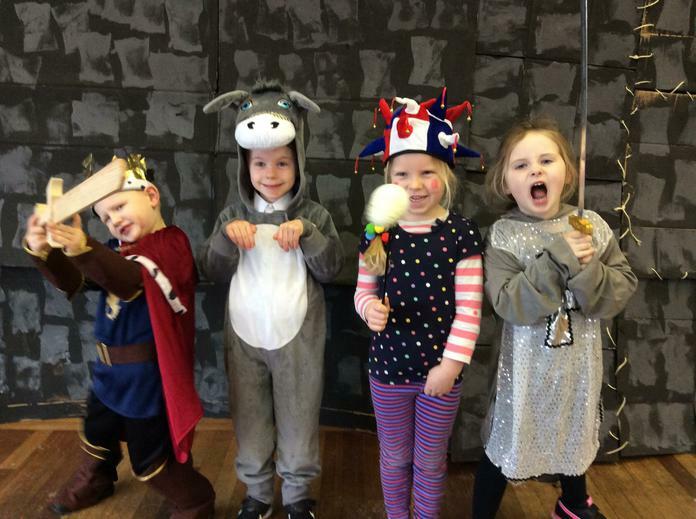 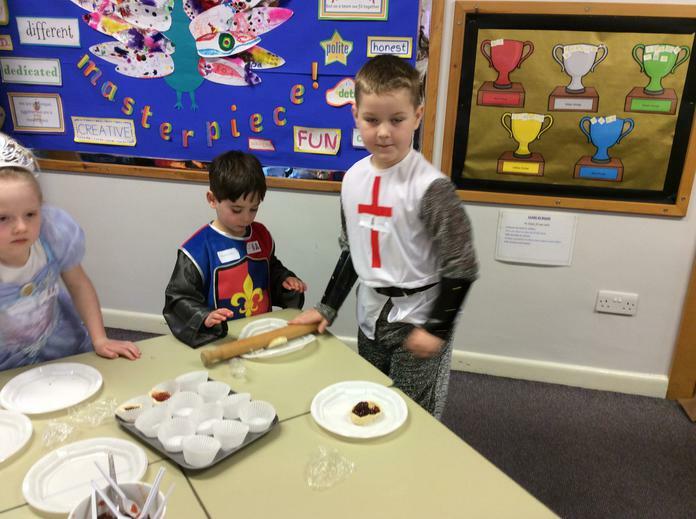 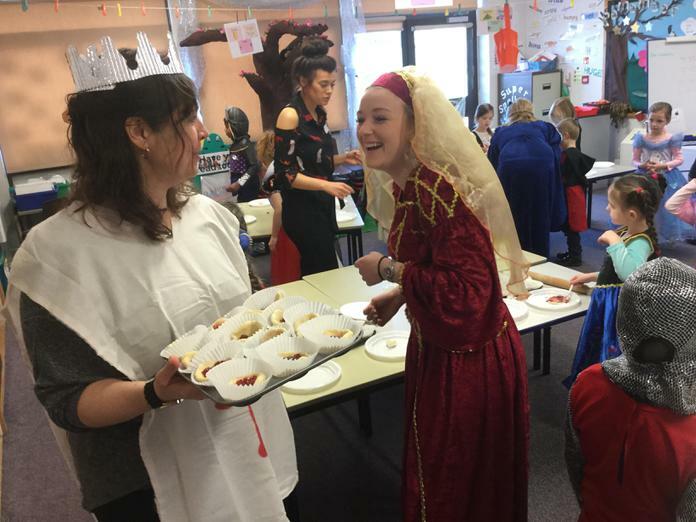 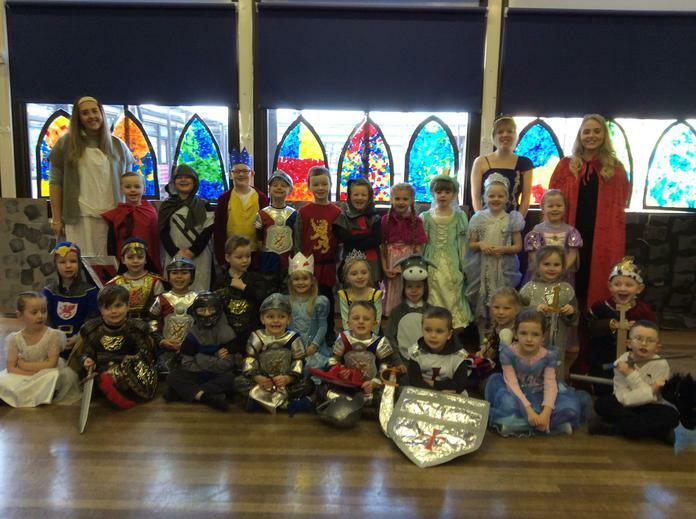 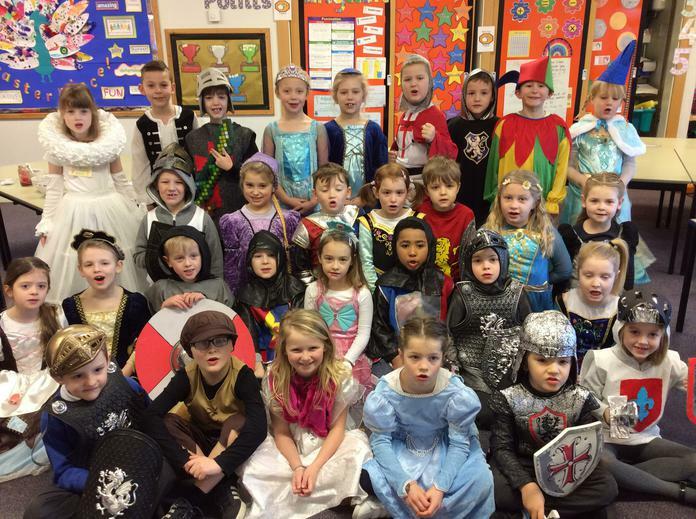 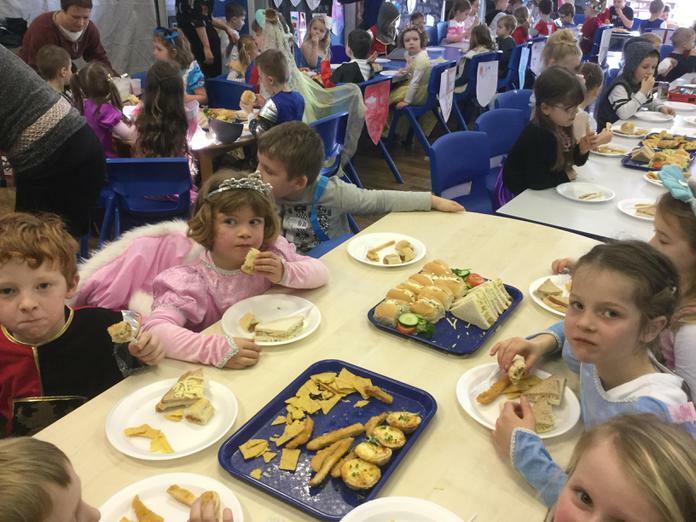 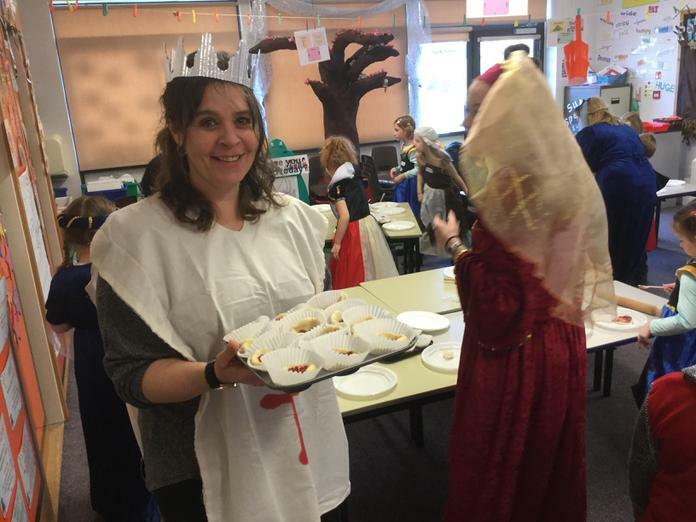 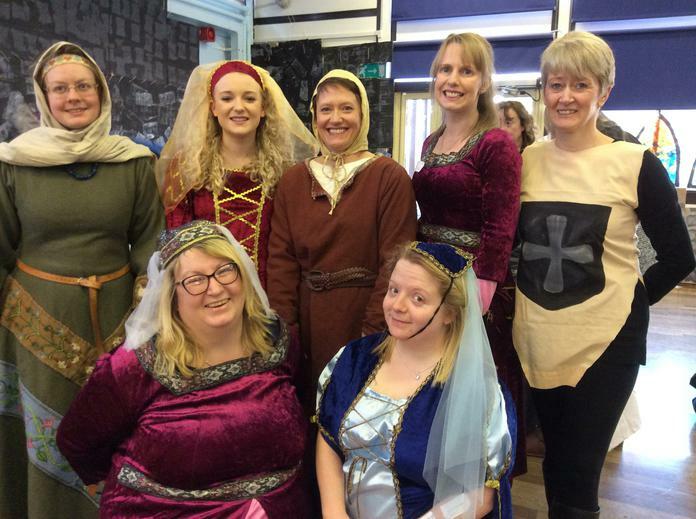 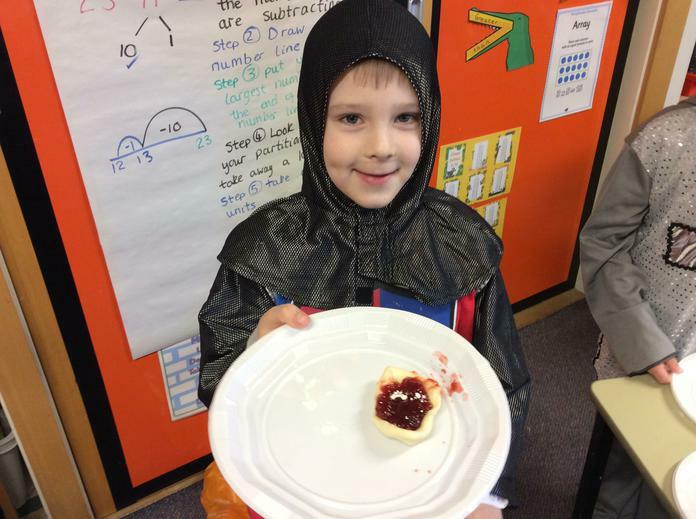 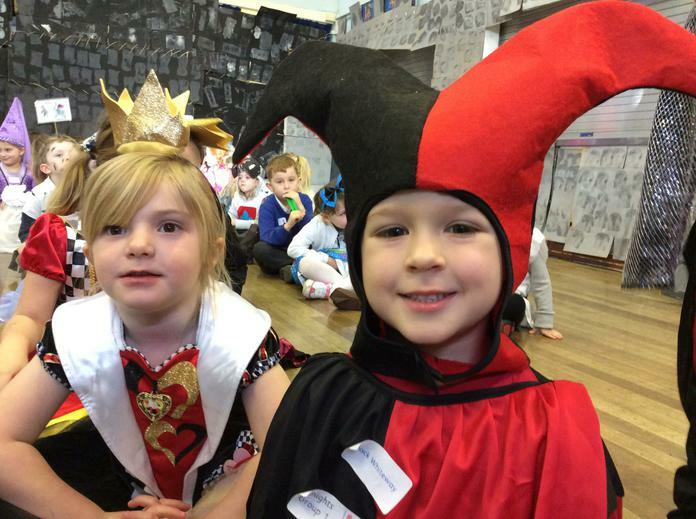 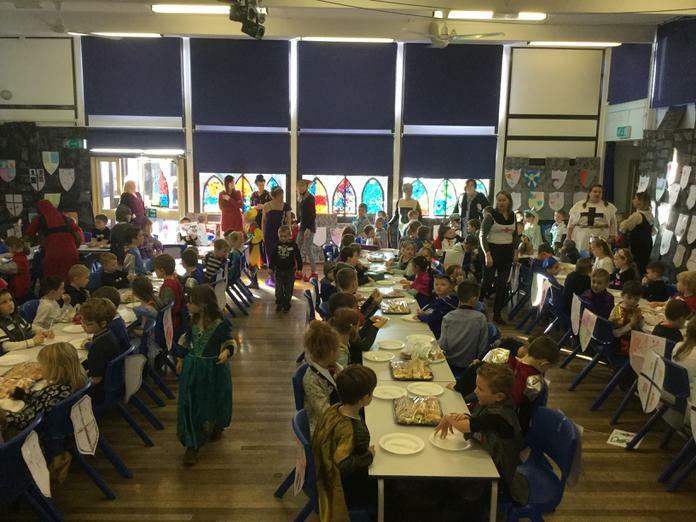 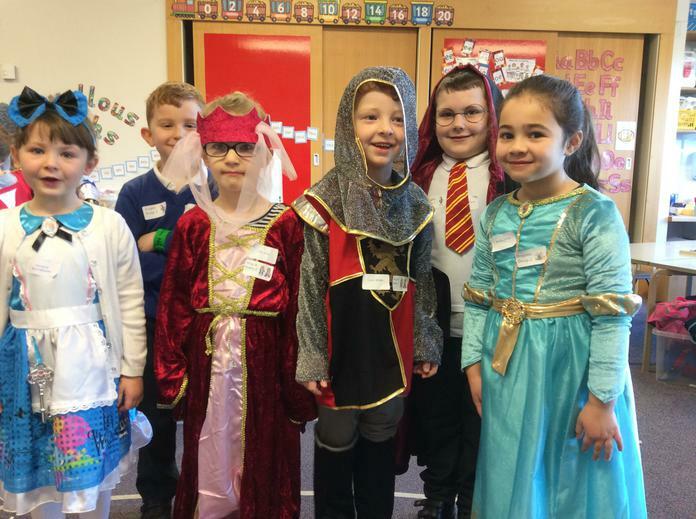 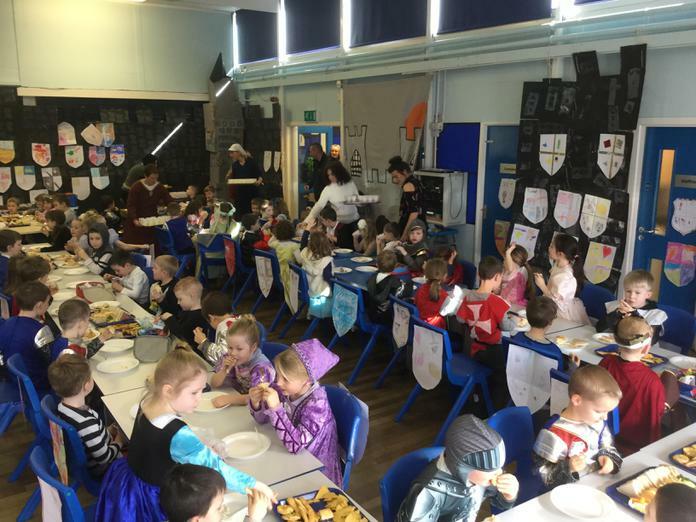 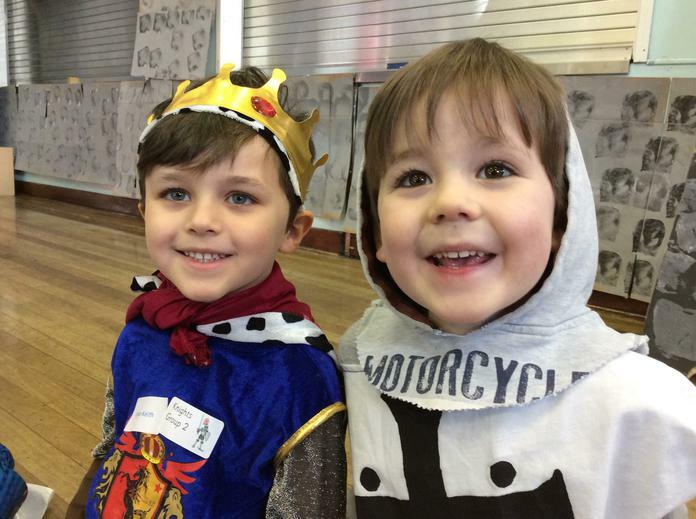 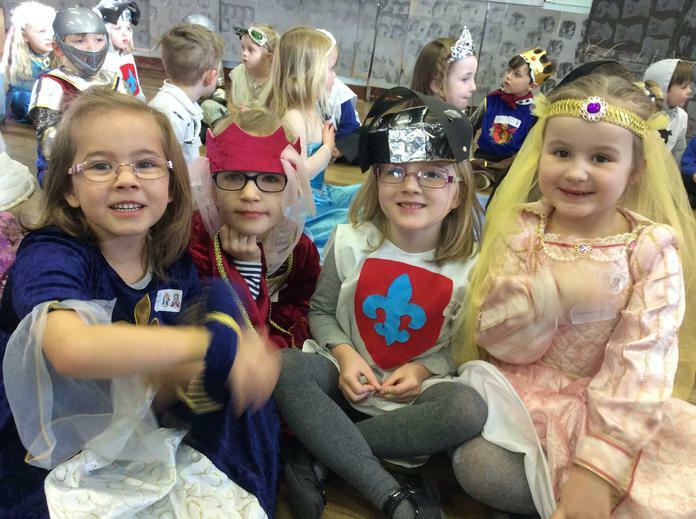 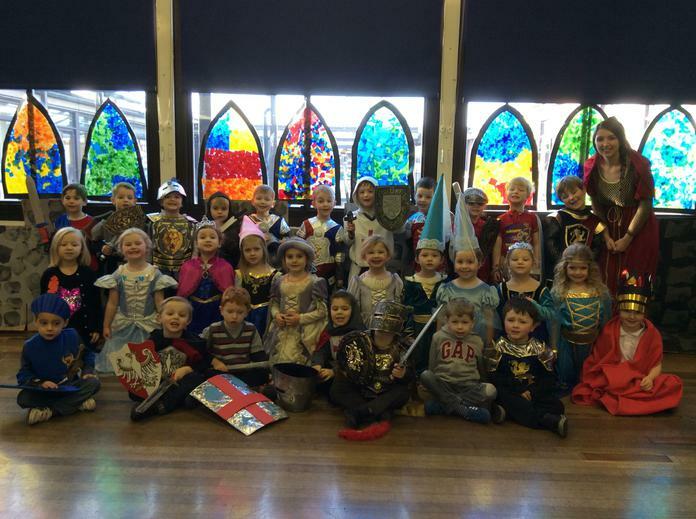 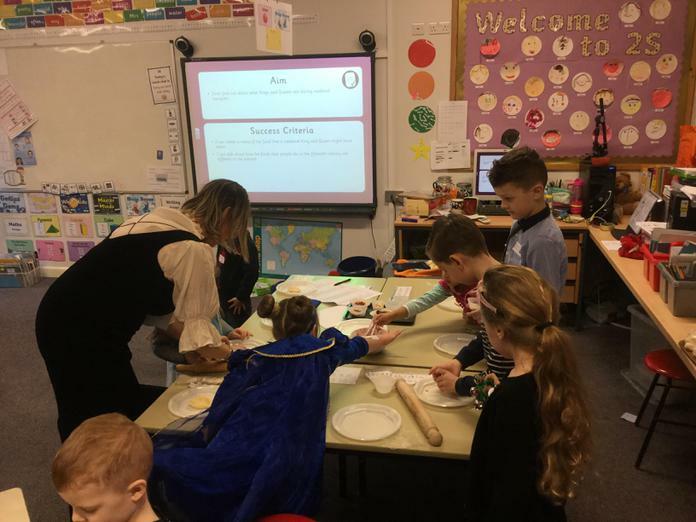 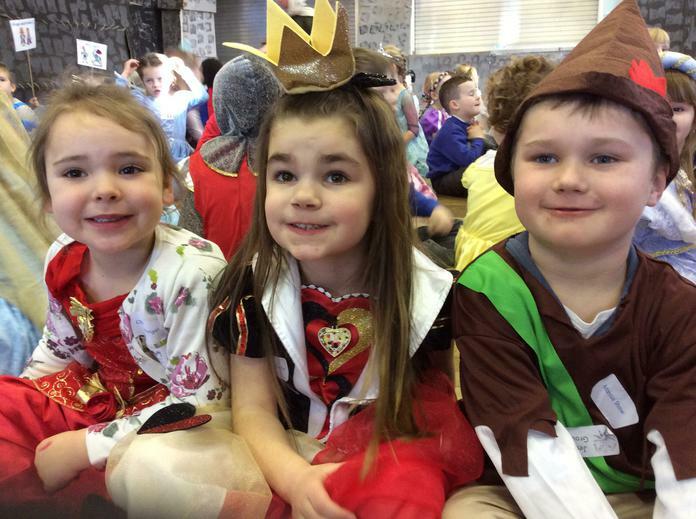 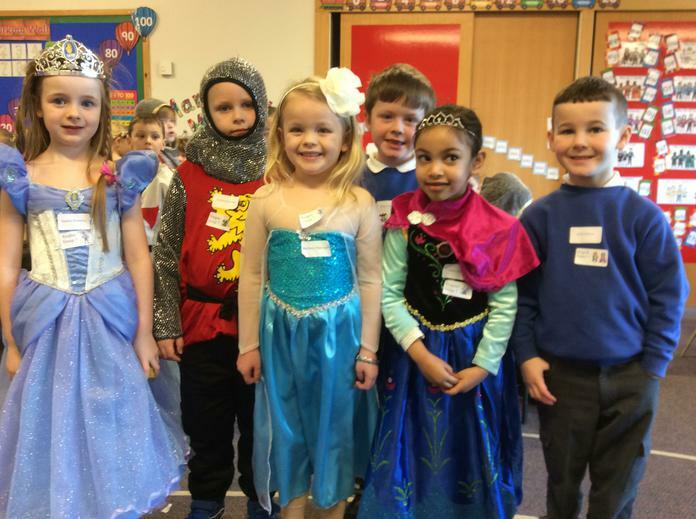 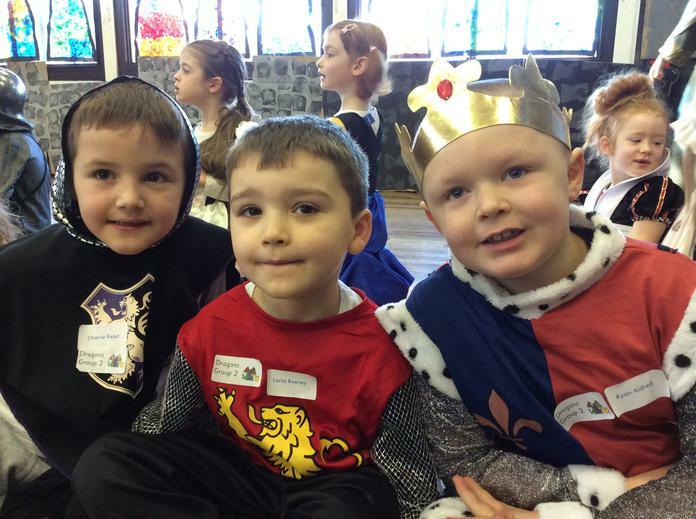 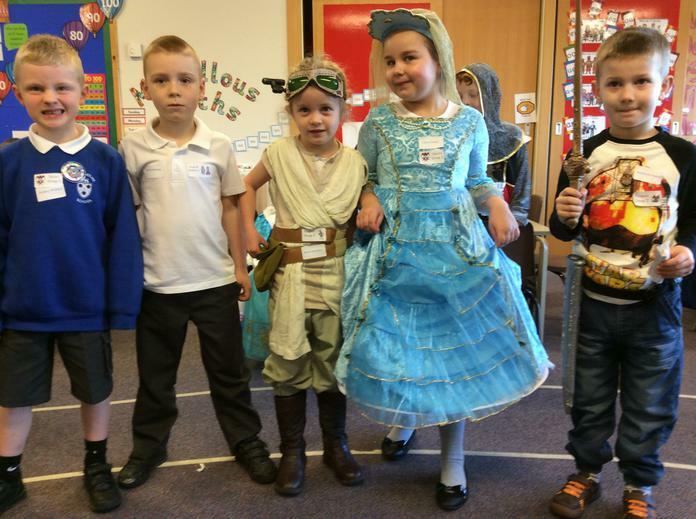 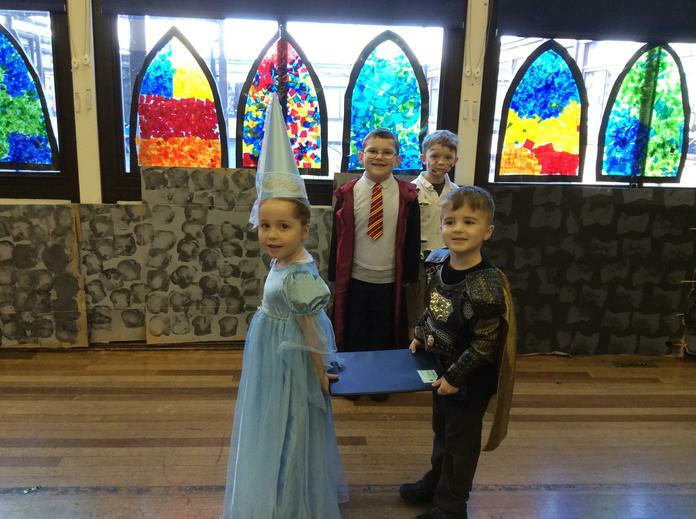 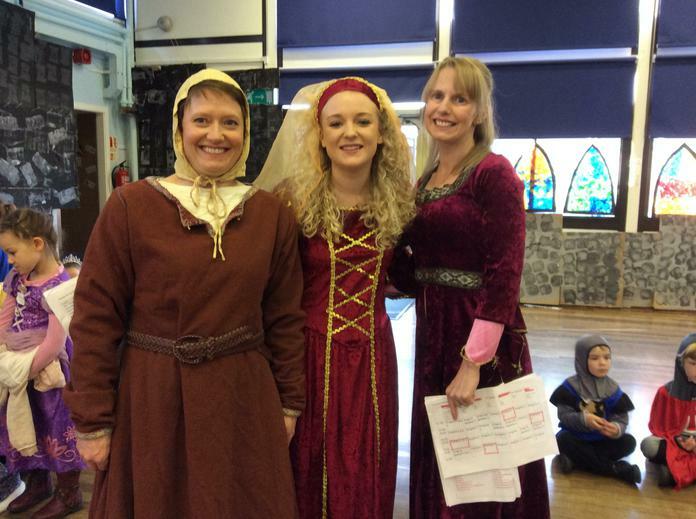 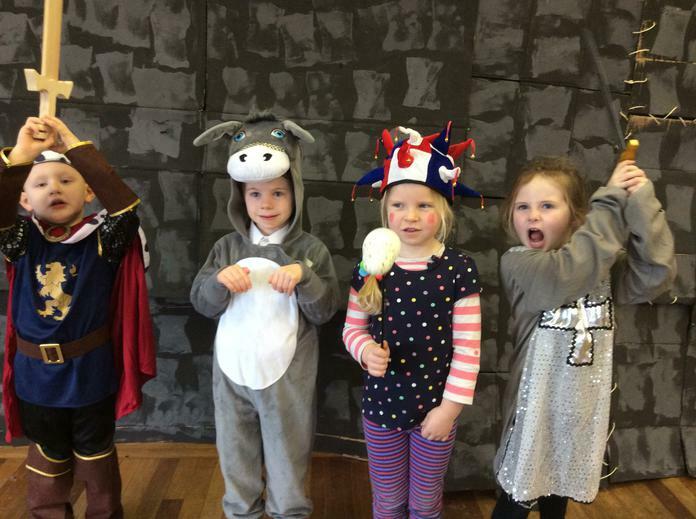 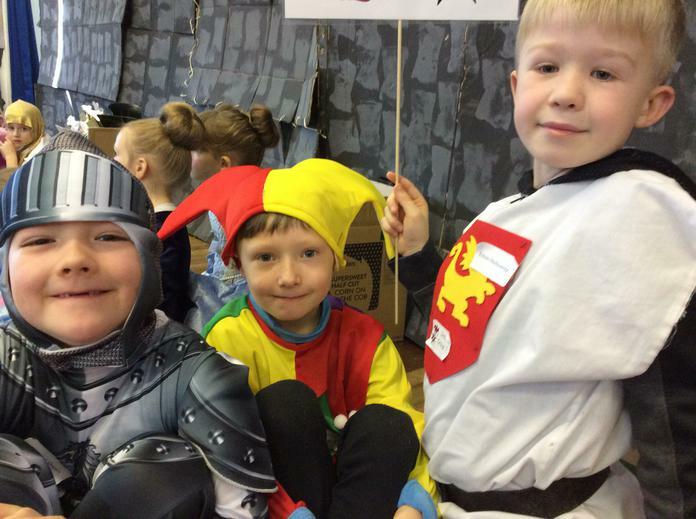 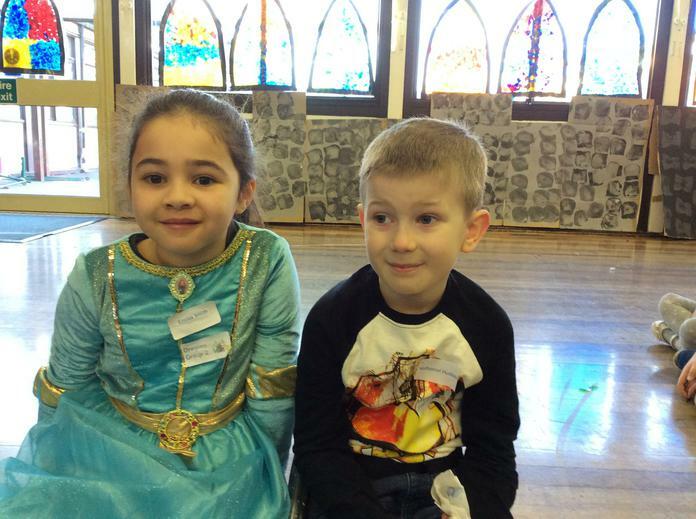 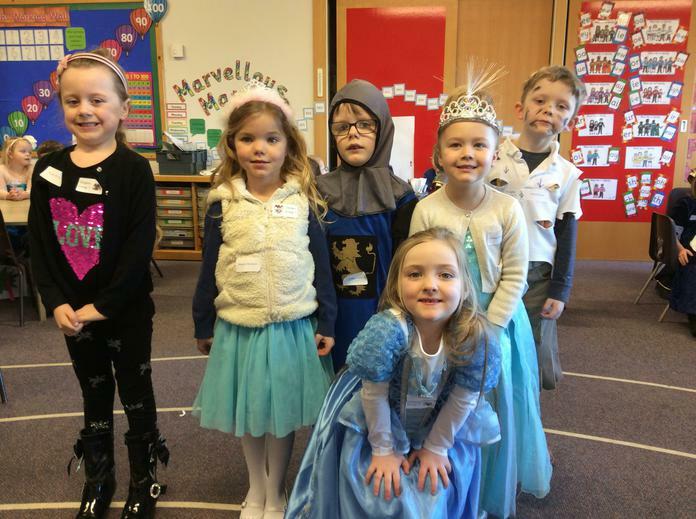 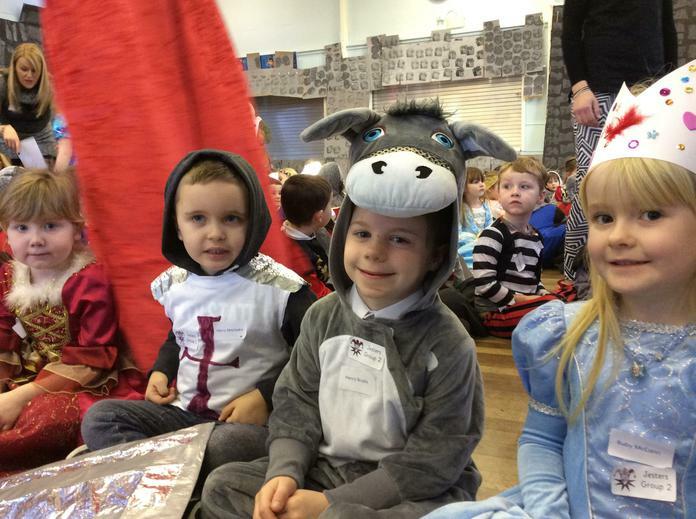 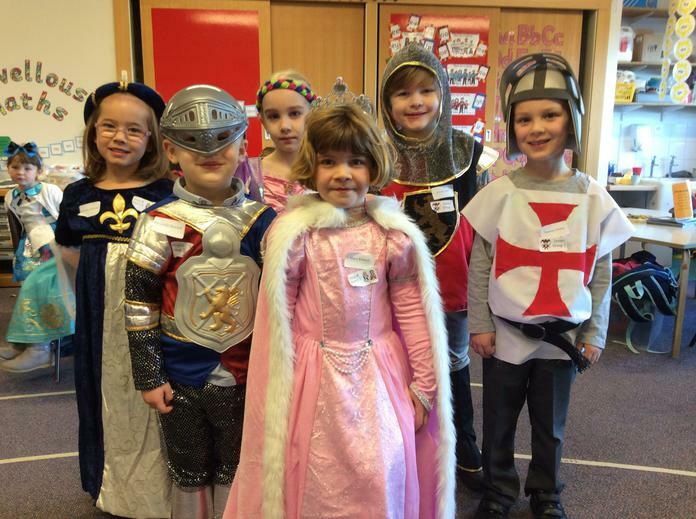 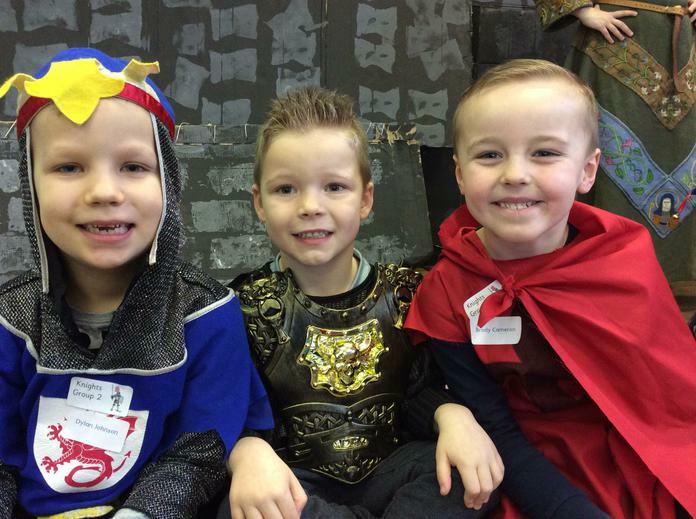 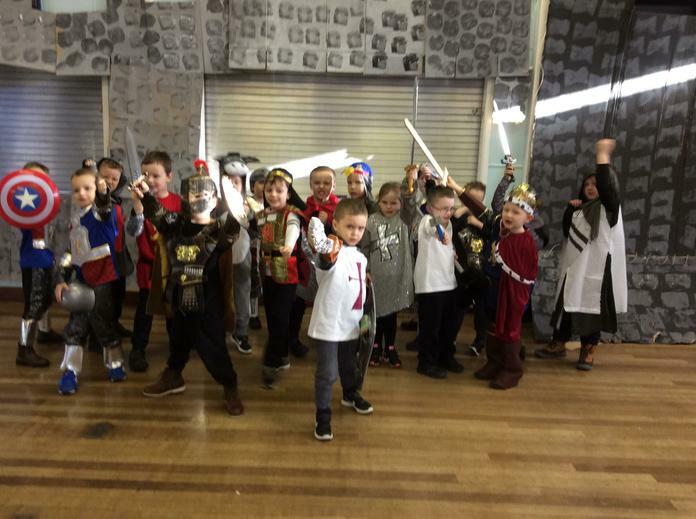 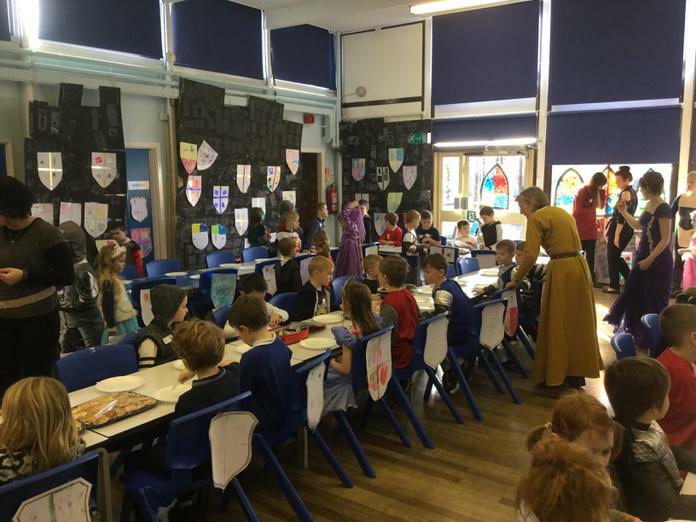 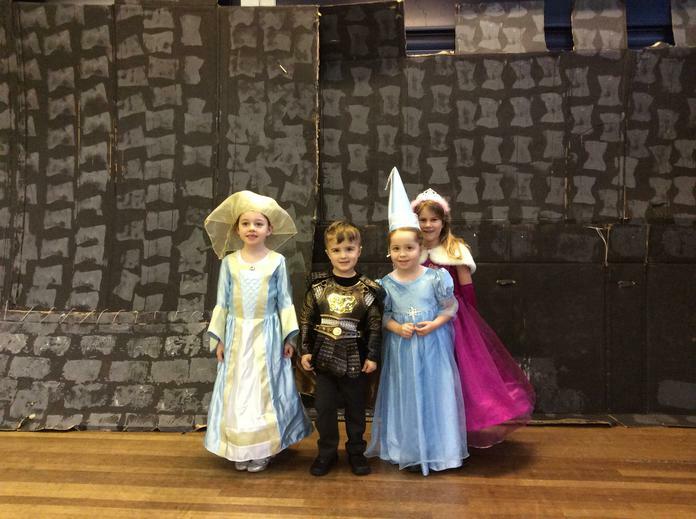 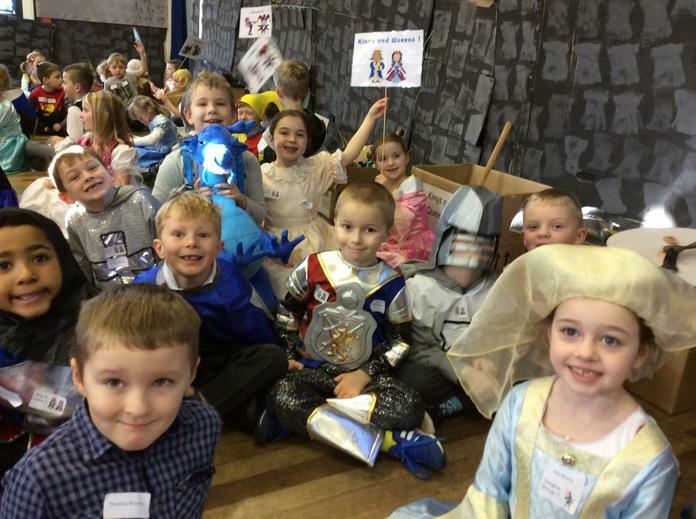 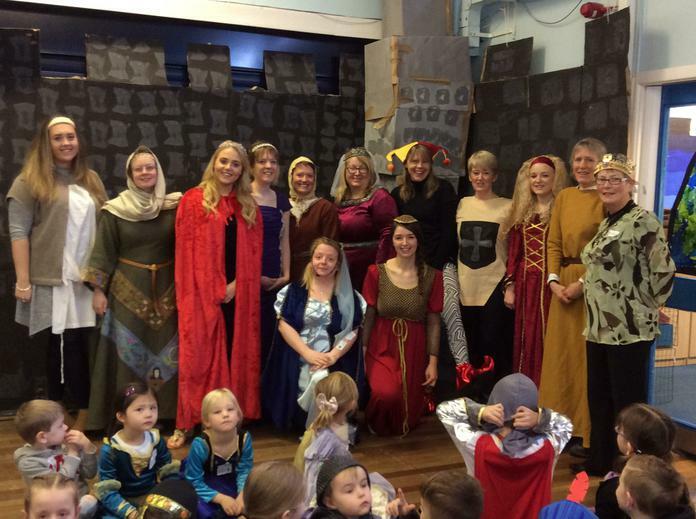 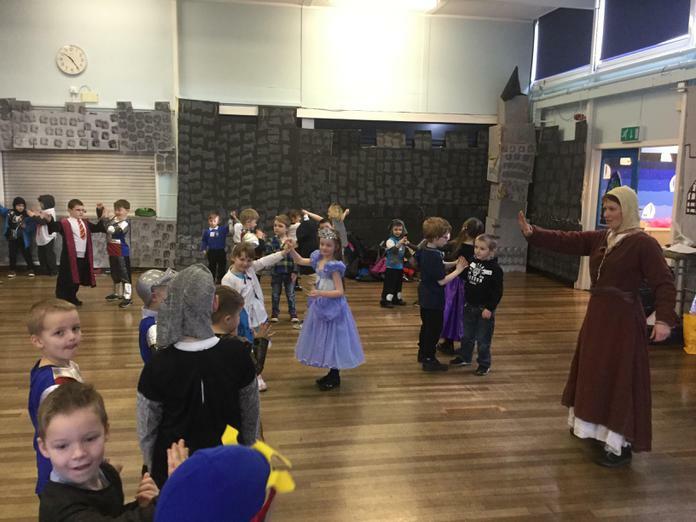 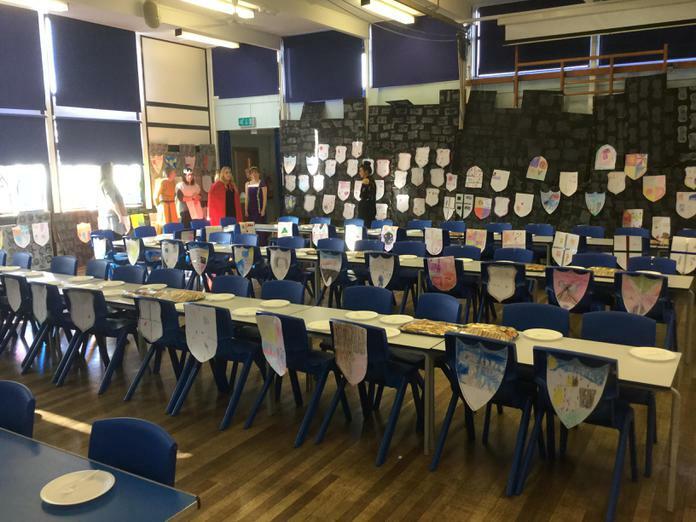 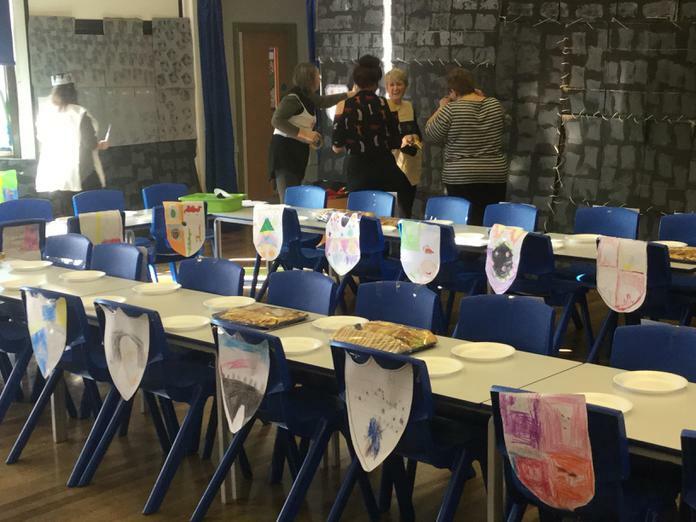 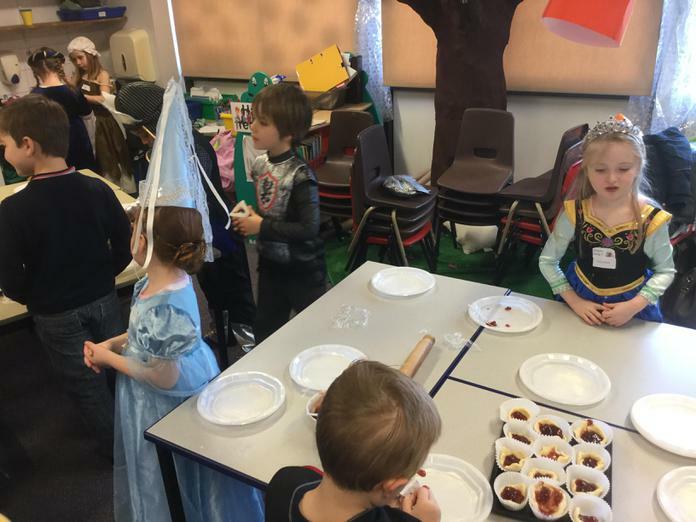 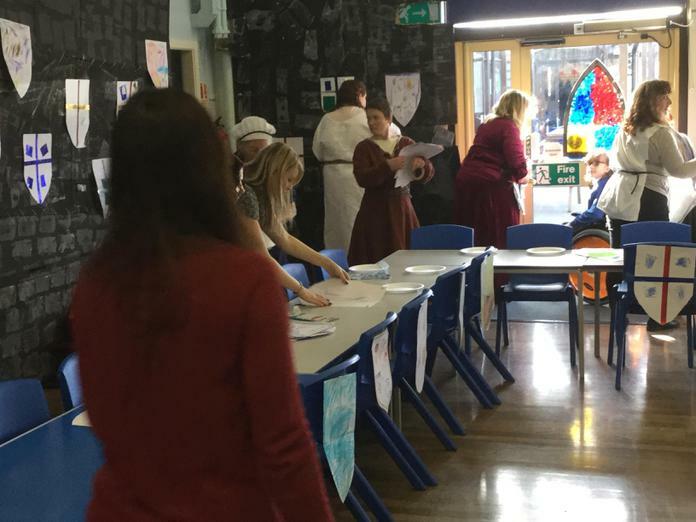 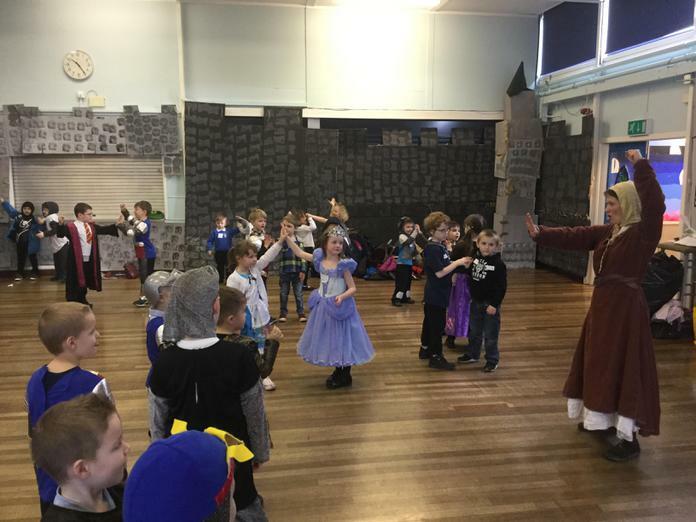 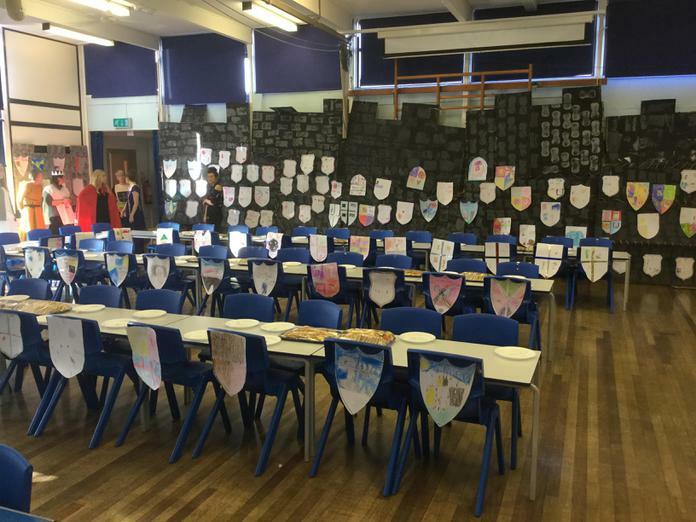 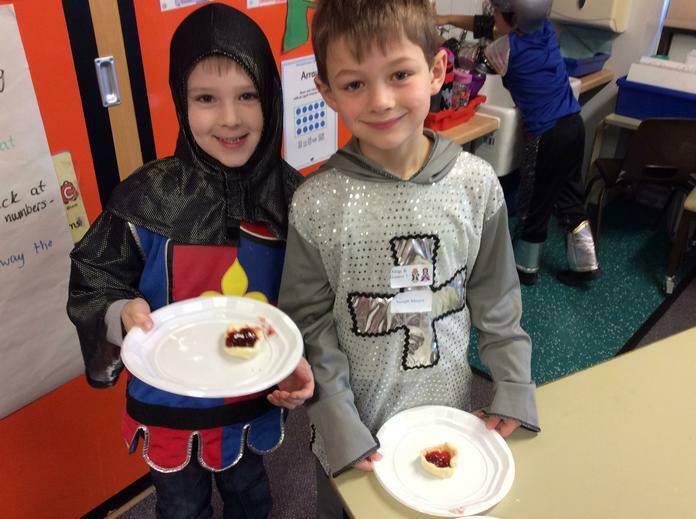 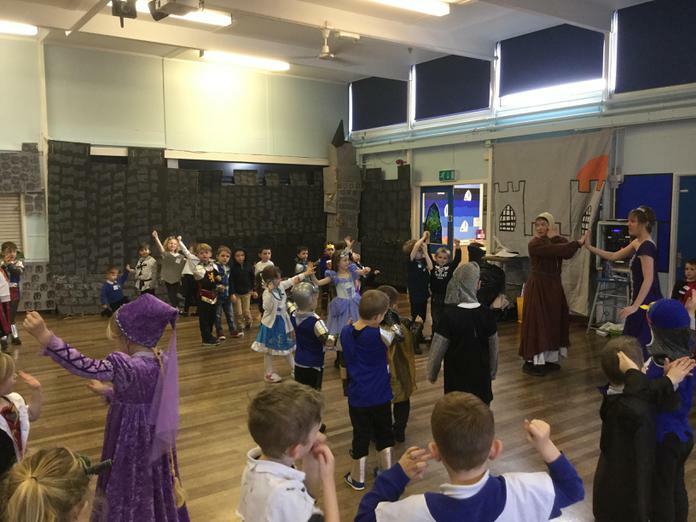 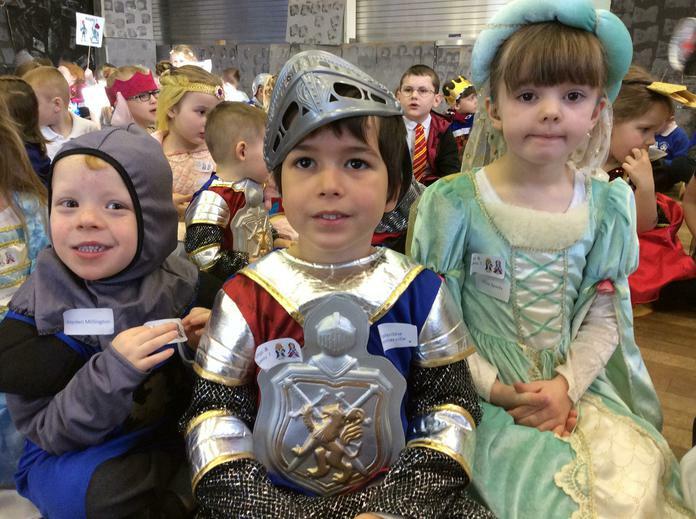 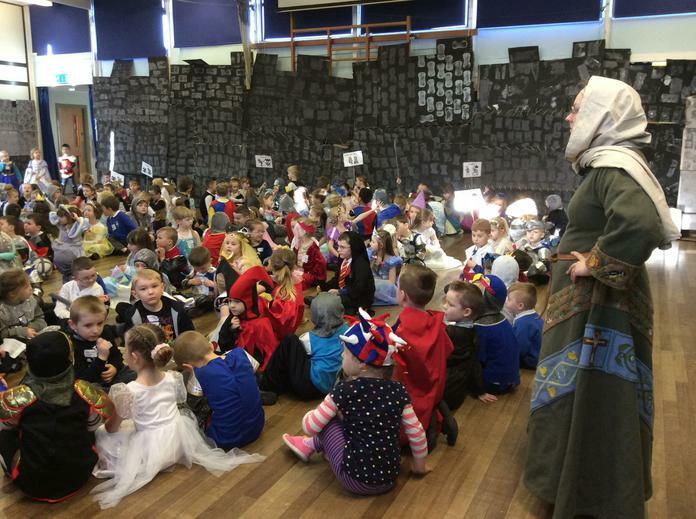 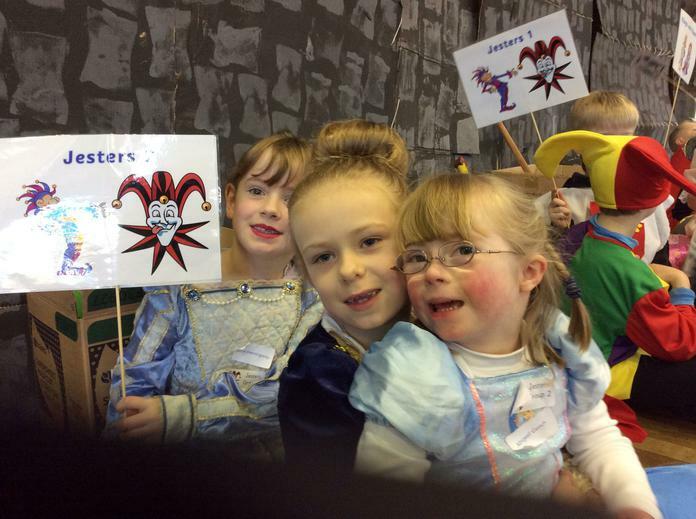 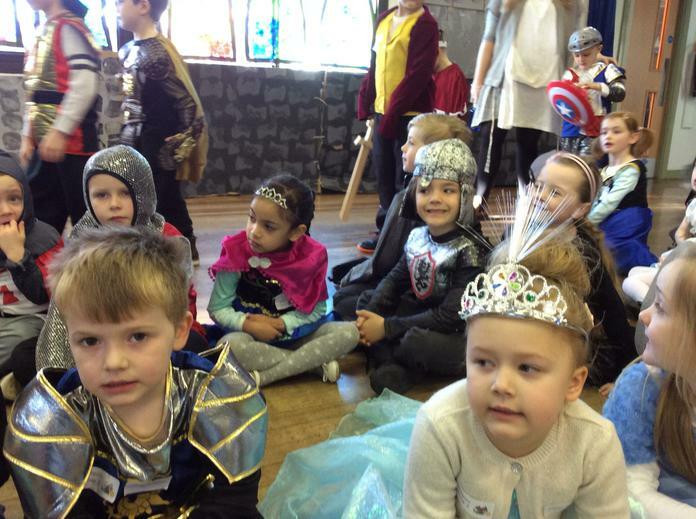 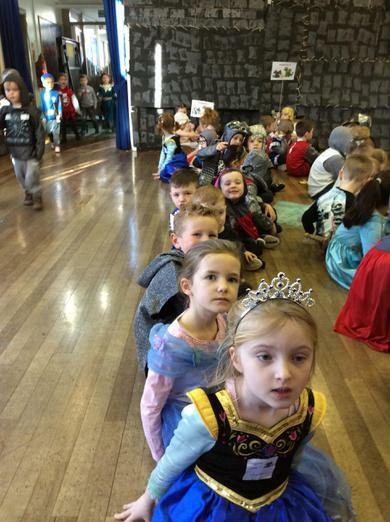 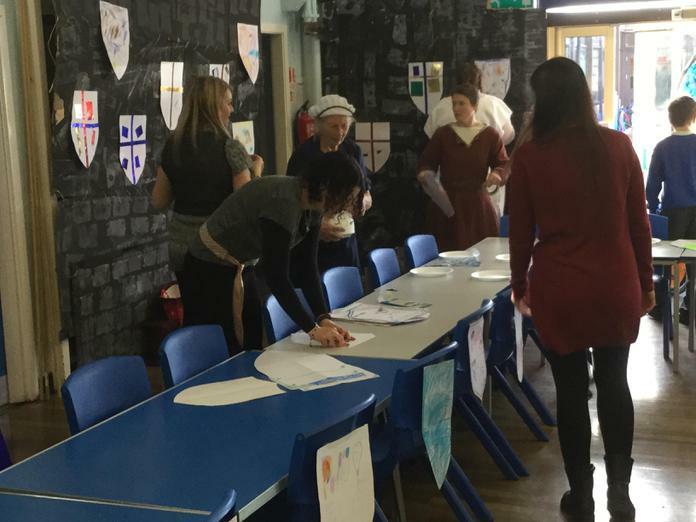 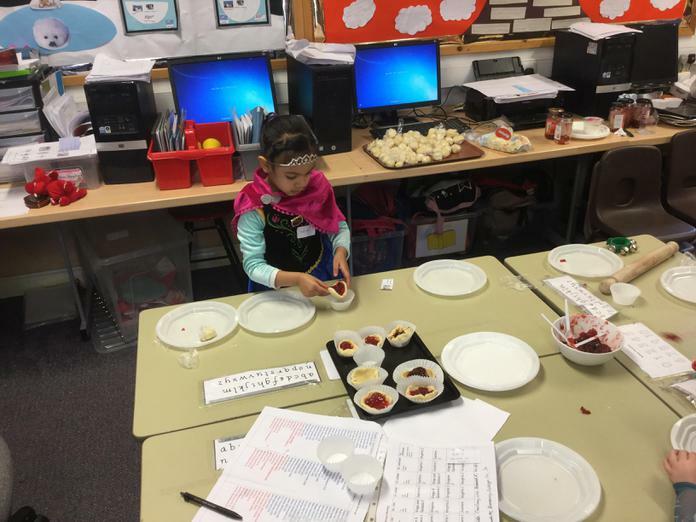 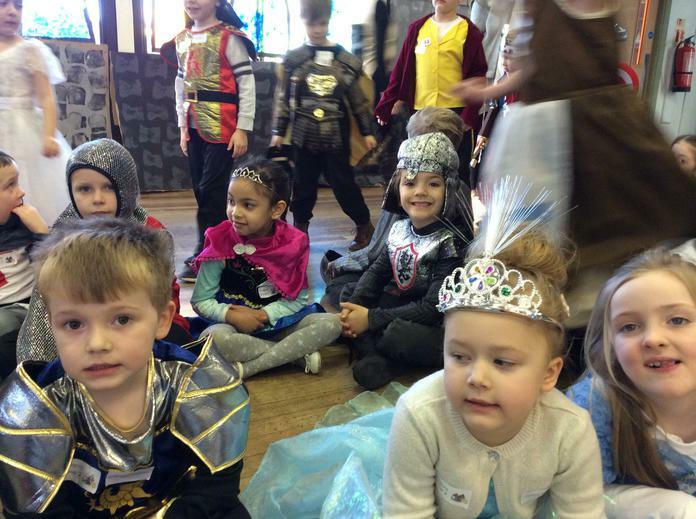 Along with the children from Skerton St Luke's, the children dressed in medieval costumes and took part in a range of activities, culminating in a banquet in our transformed school hall. 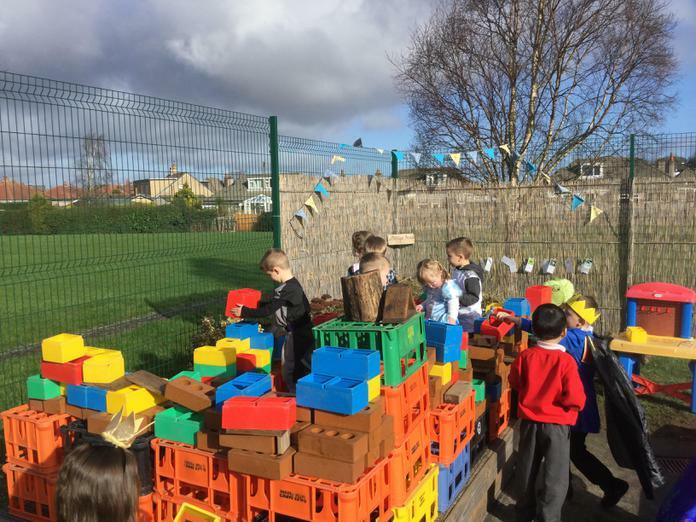 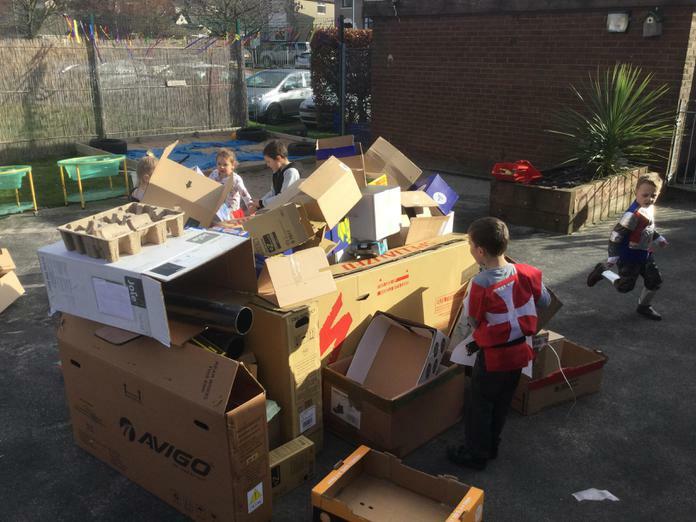 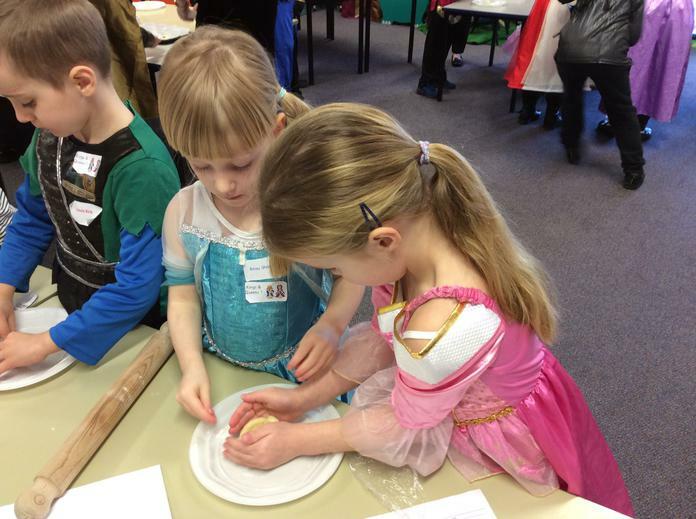 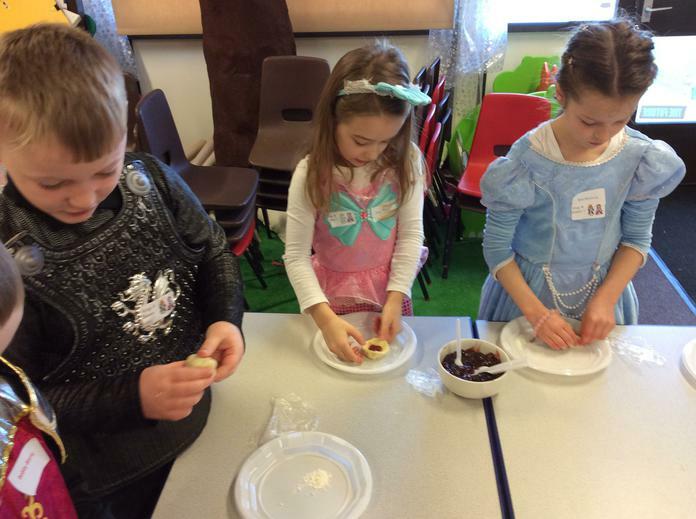 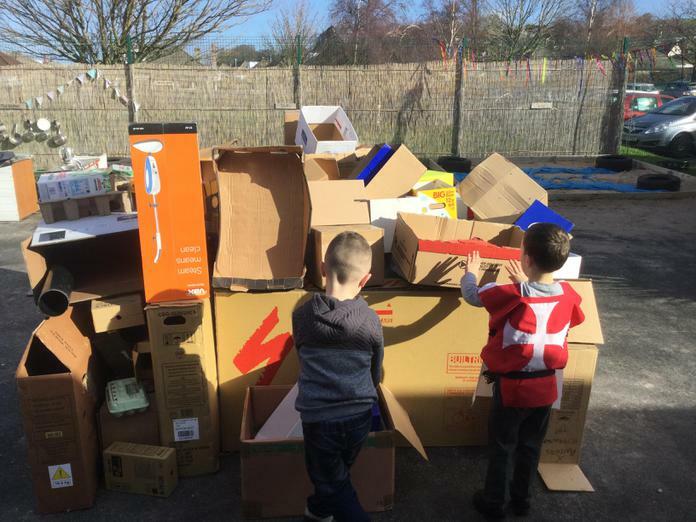 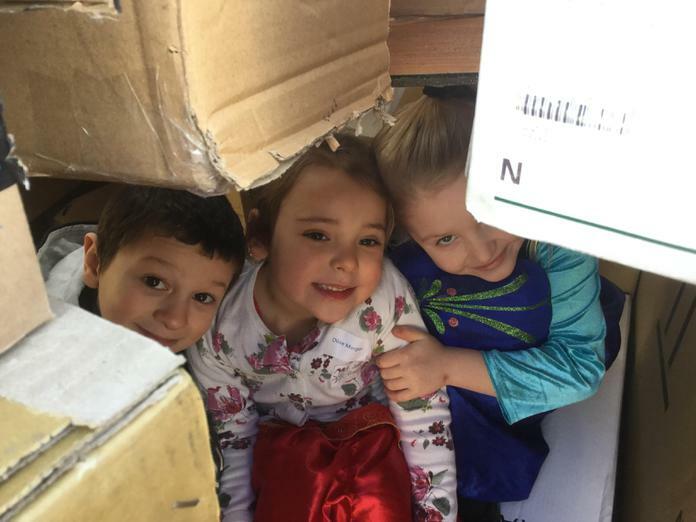 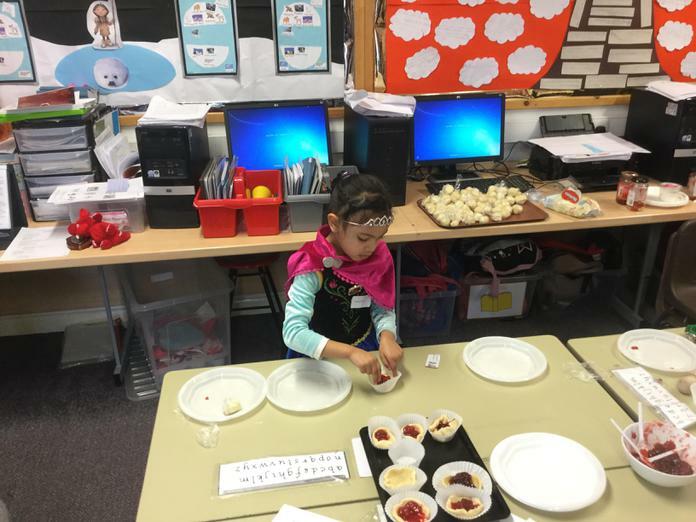 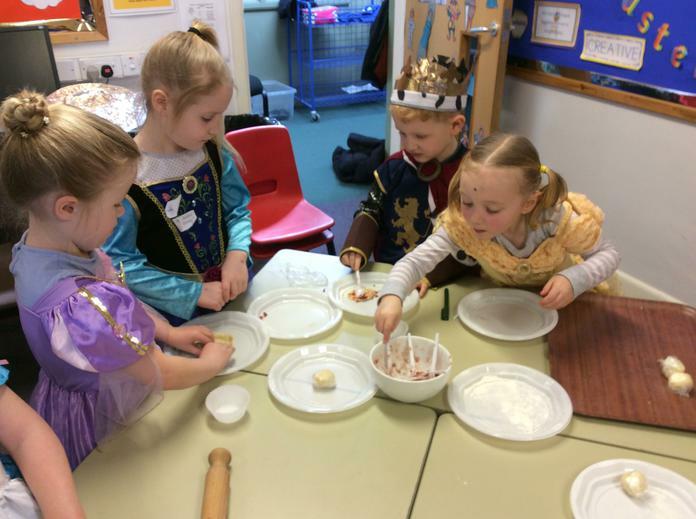 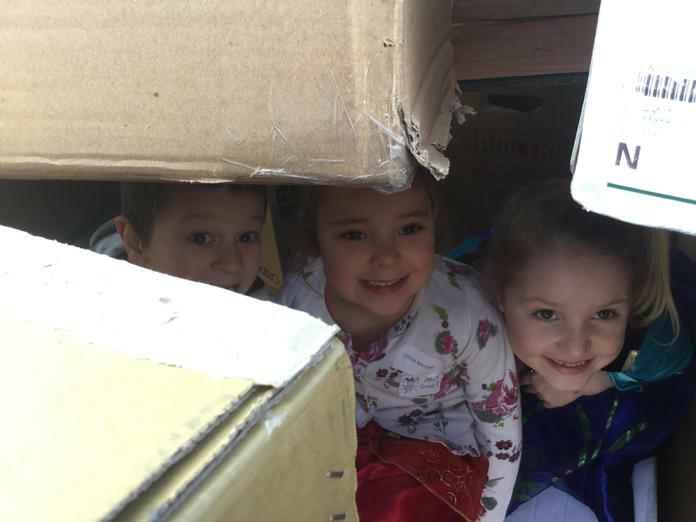 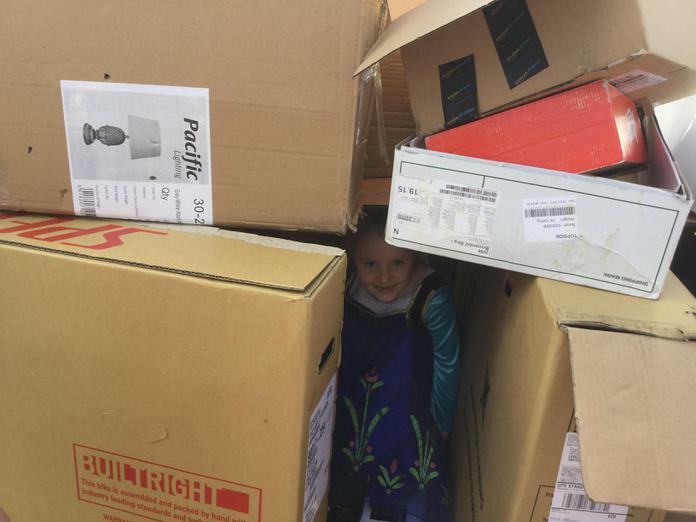 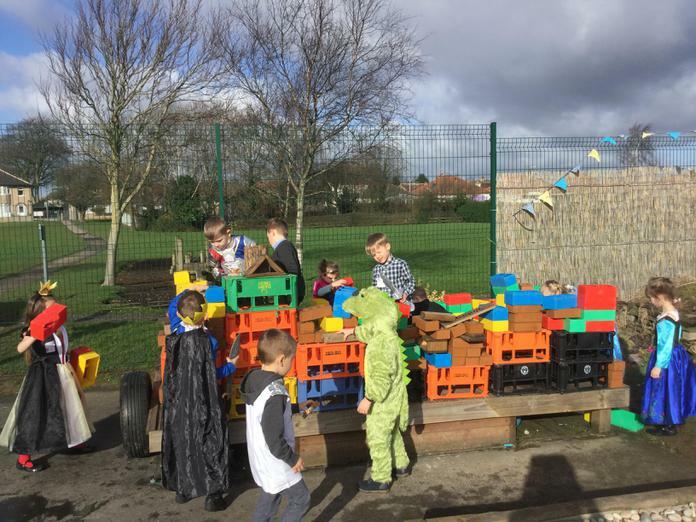 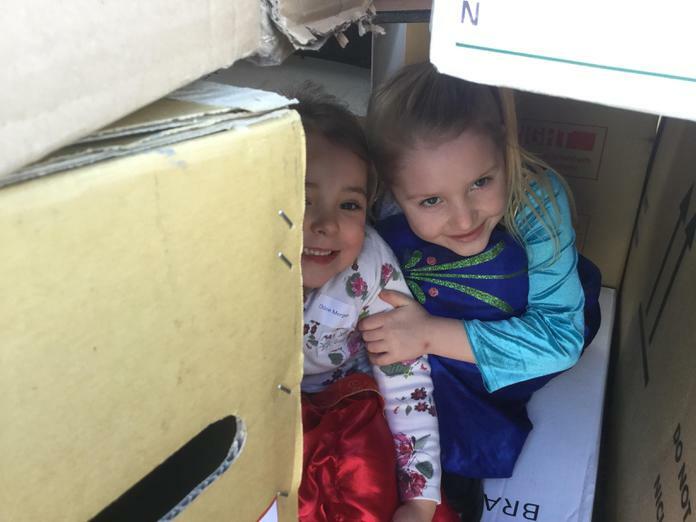 There was baking, building, dancing and lots of fun was had by all!